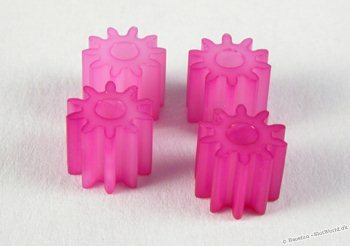 10 tands nylon pinion 10 stk. 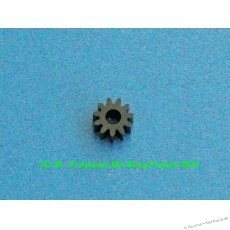 11 tands Scaleauto nylon pinion 4 stk. 10 tands JP pinion fræst 1 stk. 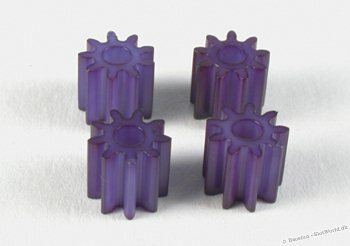 9 tands SRP nylon pinion 10 stk. 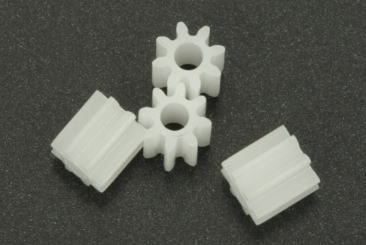 10 tands SRP nylon pinion 2 stk. 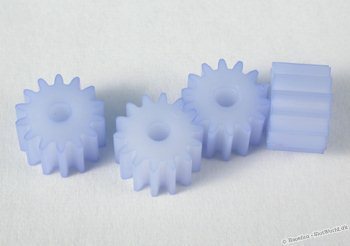 12 tands SRP nylon pinion 2 stk. 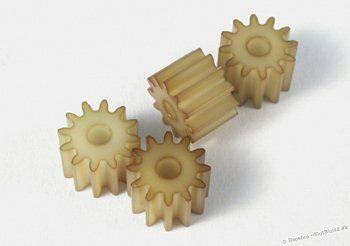 14 tands SRP nylon pinion 2 stk. 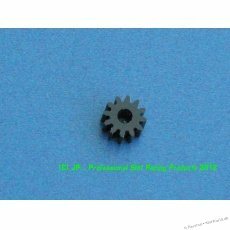 9 tands SRP nylon pinion 2 stk. 11 tands JP pinion fræst 1 stk. 12 tands JP pinion fræst 1 stk. 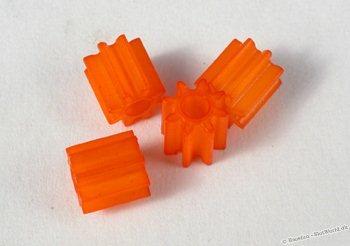 14 tands Sigma nylon pinion 4 stk. 12 tands Sigma nylon pinion 4 stk. 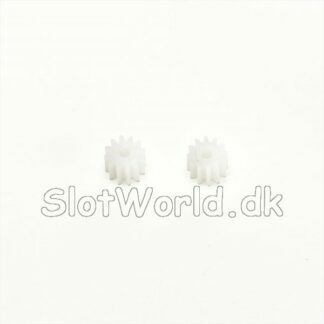 10 tands Sigma nylon pinion 4 stk. 9 tands Sigma nylon pinion 4 stk. 8 tands Sigma nylon pinion 4 stk.